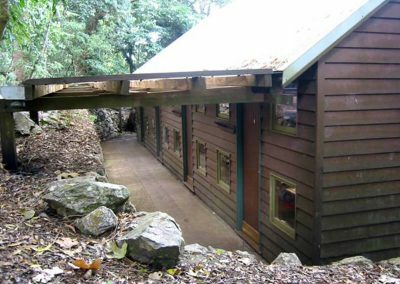 Perfect for large or small groups, Groom's Cottage offers much more than just a rainforest escape! 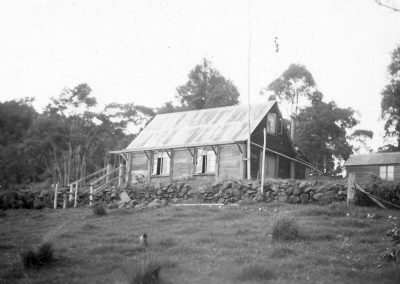 Groom's Cottage was built as a family home 80 years ago by Binna Burra co-founder Arthur Groom. The charming rustic timber cottage has been beautifully preserved and now features an additional adjacent four-room bunkhouse, making it the perfect venue for your large family groups, schools and universities. 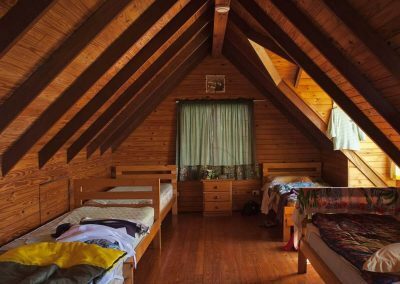 The four-room bunkhouse can sleep up to 36 guest with 9 beds in each bunk room. 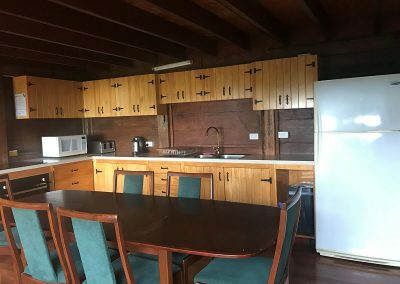 Rooms are basic and just a stone's throw away at the Rainforest Campsite you'll find showers and toilets, gas barbeques, plate wash-up area and coin operated laundry facilities. Accommodation in Groom's Cottage is comprised of seven single beds and one double bed in two upstairs rooms. Downstairs is equipped with kitchenette facilities including a fridge-freezer, stove, microwave and wood-burner. 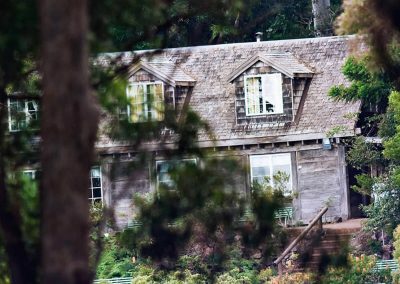 From our secluded Rainforest Campsite to our Heritage-listed Mountain Lodge and award-winning Luxury Sky Lodges we’ve got you covered. 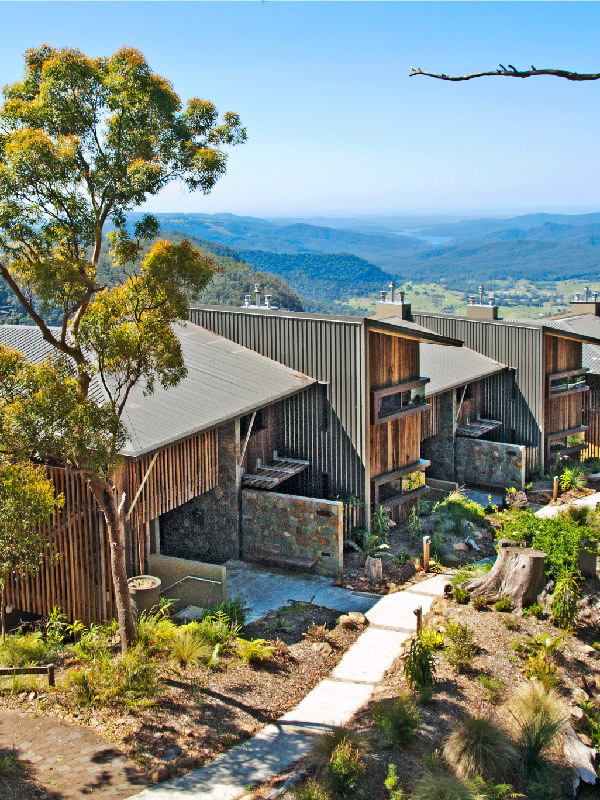 An authentic heritage-listed lodge offering a genuine Australian experience in nature. Award-winning accommodation. Spacious one, two- and three-bedroom apartments and studios. Choose to pitch your own tent, bring a campervan, or hire one of our permanent canvas Safari Tents. 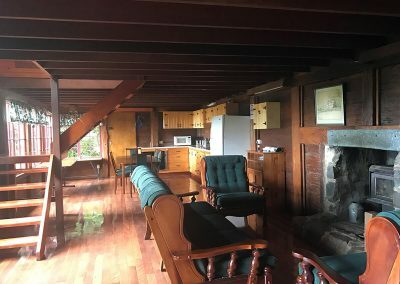 "Our family of 43 stayed 2 nights in Groom's Cottage. The staff couldn't do enough to make our stay the best experience ever. Beautiful views, amazing walks, we would recommend for larger groups"